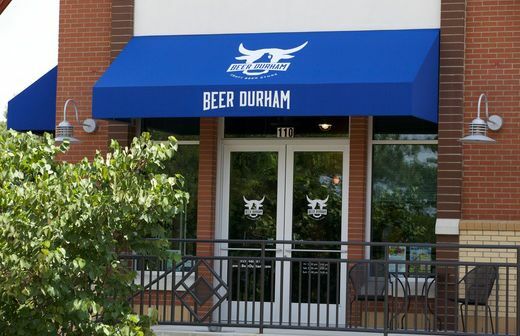 Neighborhood bottle shop and growler filling station in Downtown Durham. 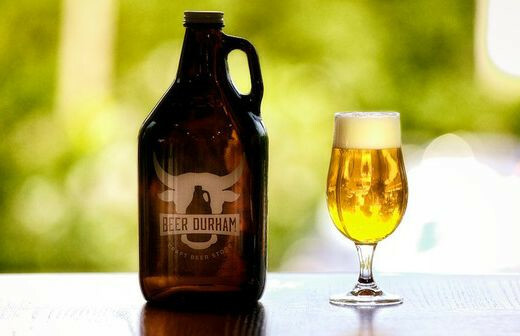 Fresh growler fills, bottled beer, wines by the glass and bottle, and specialty North Carolina snacks. They offer gift certificates and beverage packages (including kegs) for parties. 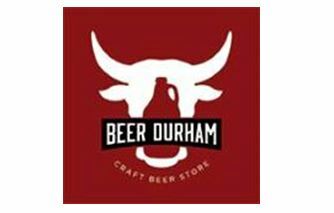 Beer Durham is also available for private events. 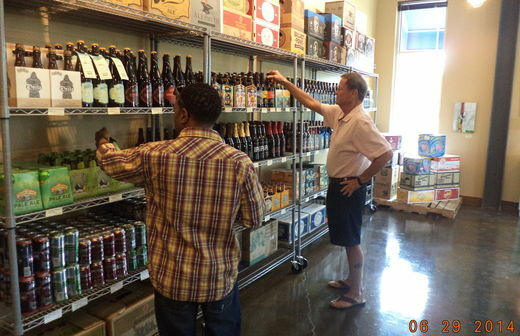 Have a beer while you shop. Cheers! 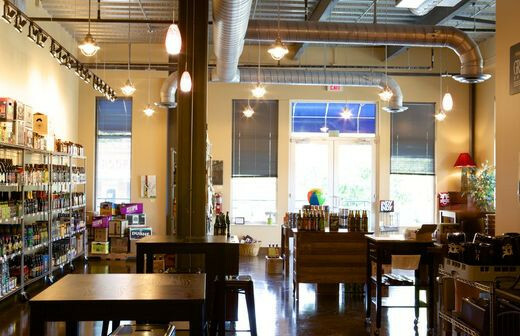 Business Hours: M-W, 12-8pm; Th-Sa, Noon-10pm; Su, 12-7pm.